Presidential candidates resume Sunday their election campaigns, promoting their programmes across the country. 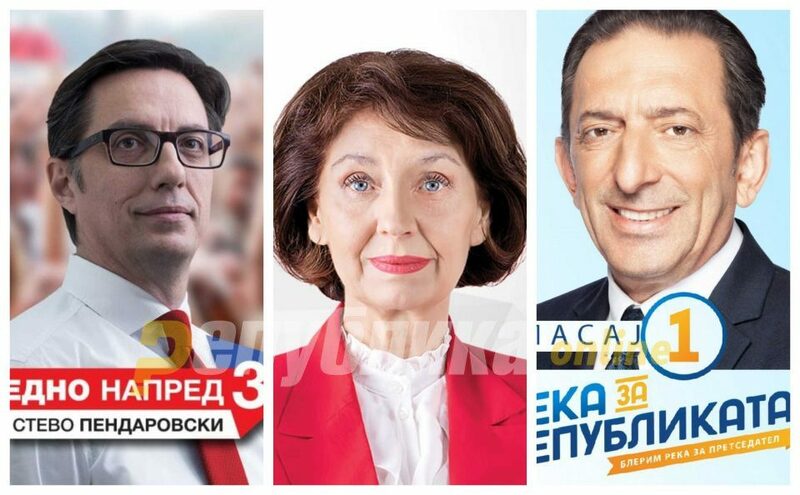 SDSM and the coalition presidential candidate Stevo Pendarovski will hold a central rally in Skopje at 14:00 h, which will be held in front of the EU Delegation, and will start a civil march in front of the Red Cross building. VMRO-DPMNE and the coalition presidential candidate Gordana Siljanovska-Davkova will hold rallies in Sveti Nikole and Veles. Presidential candidate Blerim Reka, backed by the Alliance for Albanians and the Besa movement will meet with Zelino people.